1st Stop Auto Care Center has passenger and light truck tires from major brands, such as MICHELIN®, Cooper, and Starfire. 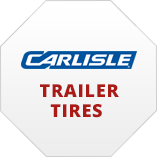 We also have trailer tires from Carlisle. Ask for details on the Treadmaxx Road Hazard plan that we offer. 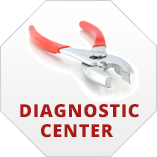 Get dealership quality without the high prices when you visit 1st Stop Auto Care Center, which has been operating in Lexington, KY since 1984. We provide tires, wheels and auto repairs to customers from Lexington, Nicholasville, Georgetown, and surrounding areas. 1st Stop Auto Care Center is located at 600 PL in Lexington. We’re open Monday through Friday 7:30 AM to 5:30 PM. 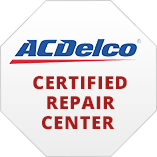 We’re an ACDelco Certified Repair Center and a Parts Plus Car Care Center, offering a 36-month, 36,000-mile nationwide parts and labor warranty. We offer free Wi-Fi in our clean, comfortable waiting room, which also includes a TV. 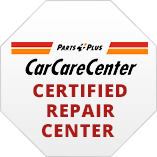 1st Stop Auto Care Center offers many repair and maintenance options. 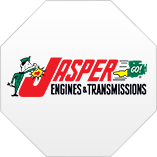 We handle computer spin balancing, other tire services, diagnostics, lube and oil changes, other preventive maintenance, brake repairs, and other general automotive repairs.